​​​​ MANOR – Whisper Valley—a 2,062-acre master-planned community—is more than a whisper. The first homes are under construction and eventually the property near SH 130 and FM 973, a few miles south of downtown Manor, will comprise 7,500 single-family homes, along with apartments, stores, restaurants and other commercial spaces. The total build-out value of the development is estimated at $2 billion. Affordability is also a major selling point with some homes available starting in the low $200,000s. 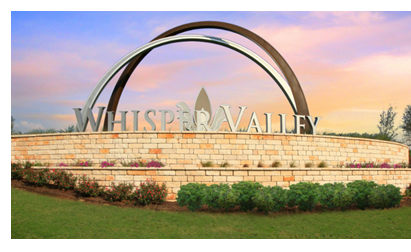 The first phase of Whisper Valley includes 237 homes ranging in size from 1,010 sf to 3,100 sf. See more housing stories across Texas.